Can Daniel Ricciardo give Red Bull wings this year? Daniel Ricciardo has been on the cusp of challenging for the F1 Drivers’ Championship for the past four years or so, with the 28-year-old Australian securing an impressive nine podium finishes in 2017. But, with Red Bull boasting a significantly improved vehicle that is now capable of challenging the likes of Ferrari, can Ricciardo lead the team to success in 2018? Red Bull experienced multiple car failures at the start of 2017, with the balance of the vehicle seemingly off. But with few rule changes ahead of the 2018 season, the engineers have had plenty of time to get the car right, and Ricciardo has admitted that there’s a noticeable difference in the performance of the car this year. Ricciardo and Red Bull lost form in 2015, before again securing third place in 2016. 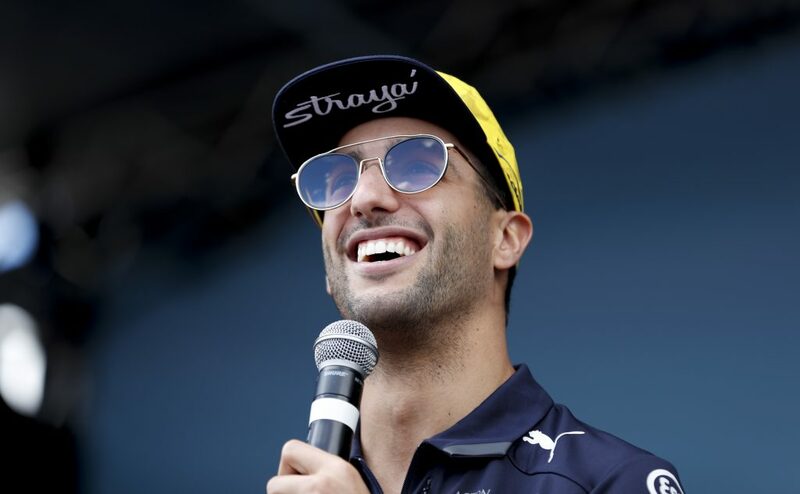 Indeed, it’s quite remarkable that Ricciardo managed to finish fifth in the Drivers’ Championship considering he was forced to retire on no less than six occasions in 2017. Of the races he actually managed to complete, he had achieved an impressive average position of 3.4. So, had he not been forced to retire so often, he could well have finished fourth, if not third. Of course, it had seemed as though the 28-year-old was set to really compete with the likes of Lewis Hamilton and Sebastian Vettel following his extremely successful breakthrough season in 2014, which saw him finish third in the Drivers’ Championship, achieving three first-place finishes in the process – firmly securing himself as the “best of the rest” behind the top two drivers. However, Ricciardo and Red Bull lost form in 2015, before again securing third place in 2016. So only time will tell as to whether Daniel Ricciardo will be back in the mix this year – and possibly even ruffling the feathers of Hamilton and Vettel. Indeed, it’s not just Daniel Ricciardo flying the flag for Red Bull; the team also boasts the most promising young driver in the world: 20-year-old Max Verstappen, who finished just one place behind Ricciardo in last year’s championship, and even finished ahead of the Australian in 2016. It’s absolutely incredible to think what Verstappen is already achieving in the sport. In 2018, the Belgian will be in his fifth season of Formula One, having broken the record as the youngest ever Formula One driver while with the Scuderia Toro Rosso team in 2015 (his record-breaking moment came at the 2015 Australian Grand Prix, when he competed at just 17 years and 166 days old) and, of course, subsequently becoming the youngest Formula One driver to win a grand prix, doing so at the Spanish Grand Prix in 2016 while still just 18. Verstappen even followed up that feat with two further first-place finishes in 2017. 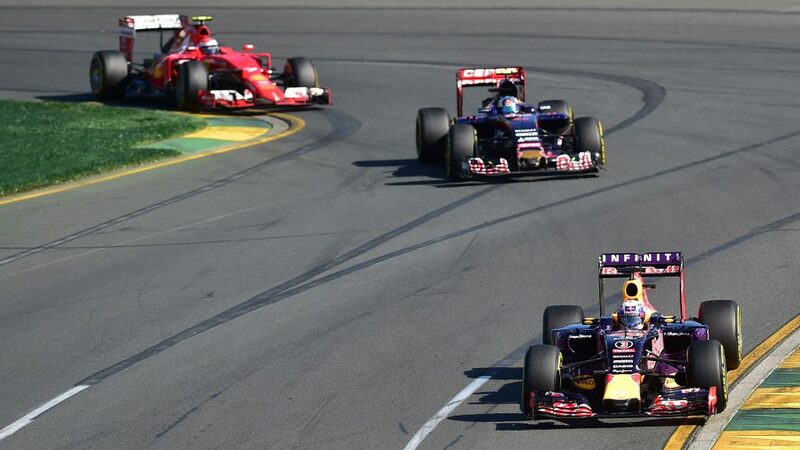 Verstappen’s record-breaking moment came at the 2015 Australian Grand Prix, when he competed at just 17 years and 166 days old. Quite refreshingly too for the sport, Ricciardo and Verstappen are also good friends outside of Formula One, although that doesn’t stop the competitive side of their personalities from clashing on occasion at race weekend. Indeed, at the 2017 Grand Prix in Budapest, Verstappen managed to put Ricciardo out of the race, leaving the Australian furious. The senior driver waited for Verstappen to come back around in order to give him “the bird” and ensure that the youngster knew he was not happy with him. But the pair of both aware of the challenges they face simultaneously, and that they will sometimes be pitted head-to-head in uncomfortable situations. There can only be one winner, of course, but that won’t lead to damaged relations away from the circuit. So, could the promising duo of Ricciardo and Verstappen be set to take Red Bull’s significantly improved car and lead the team to their first Drivers’ Championship title since Sebastian Vettel in 2013? 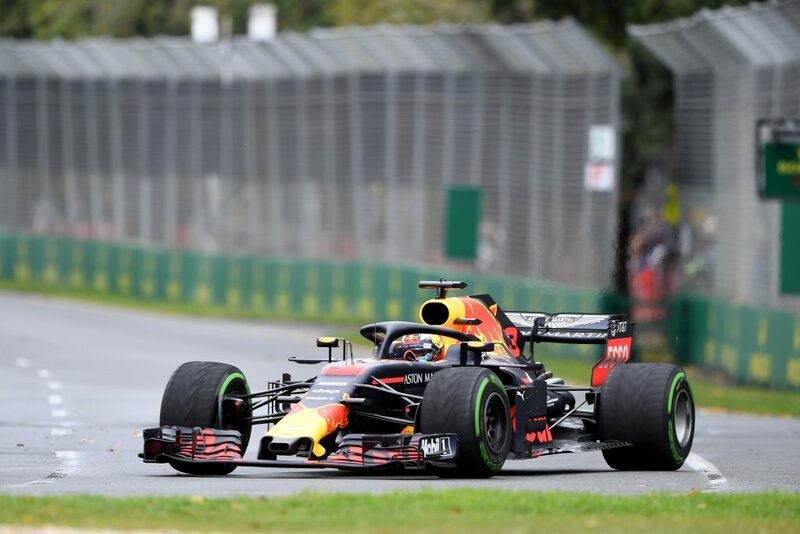 Daniel Ricciardo of the Red Bull Racing during the Australian Grand Prix 2018. Well, if the car holds up as hoped, Red Bull certainly have their best hopes for a good few years. Obviously though, topping the mighty duo of Lewis Hamilton and former driver Sebastian Vettel is certainly no easy feat. Is 2018 the year that Red Bull re-emerge as contenders? There seems to be an overwhelming consensus that Red Bull could really set the cat amongst the pigeons in 2018, and while it’s almost certainly too soon for Ricciardo or Verstappen to have title expectations, this year could well be vital as to whether Red Bull have what it takes to make a serious move towards the top as they look to re-establish themselves at the very top of Formula One and make strides towards the Constructors’ Championship. Daniel Ricciardo is also very aware that he needs to progress towards the top two drivers before realising his title aspirations. Indeed, the 28-year-old is coming towards his peak, so the 2018 Championship will be crucial for him in order to close the gap on Hamilton and Vettel and turn the two-horse race into a three-horse one in the not too distant future. With a significantly improved car as his disposal this year, there really shouldn’t be an excuse as to why not – hence why the year is so important for Ricciardo and his quest to the top of the sport. Ricciardo admitted ahead of the 2018 season that “being in the Formula One title fight is the minimum [he] would ask for”, so there’s no doubt that the coming season is going to be huge not just for Red Bull, but also for the Australian as a driver in his own right. So, can 28-year-old Daniel Ricciardo win the 2018 Drivers’ Championship and help land Red Bull the Constructors’ Championship? Probably not. But himself and the young Max Verstappen have a crucial year ahead of them in 2018 as they look to really push the top drivers, as the future success of the team also rests on their shoulders.